From toddlers playing with the colorful blocks, trying out their skills of constructing more or less non-figurative creations, to advanced experts assembling real-to-life models from thousands of bricks, LEGO has been keeping people all over the world busy for decades. Of course, there are countless possibilities of creating whatever what you desire with the small plastic pieces. However, the LEGO sets have allowed enthusiasts to create miniatures of objects featured in popular culture, such scenes from famous movies alongside historical landmarks. 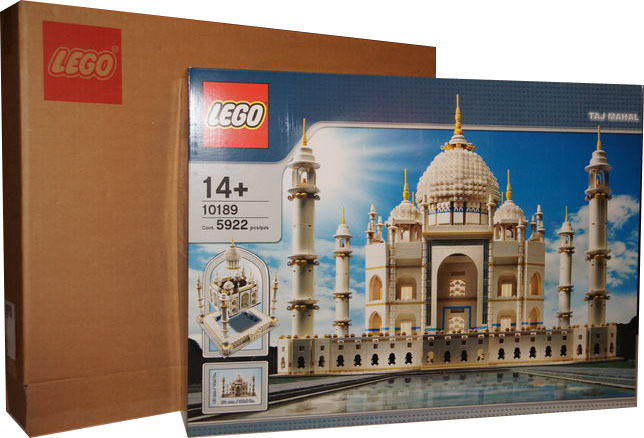 One of these landmarks has become one of the most expensive LEGO sets on the market. 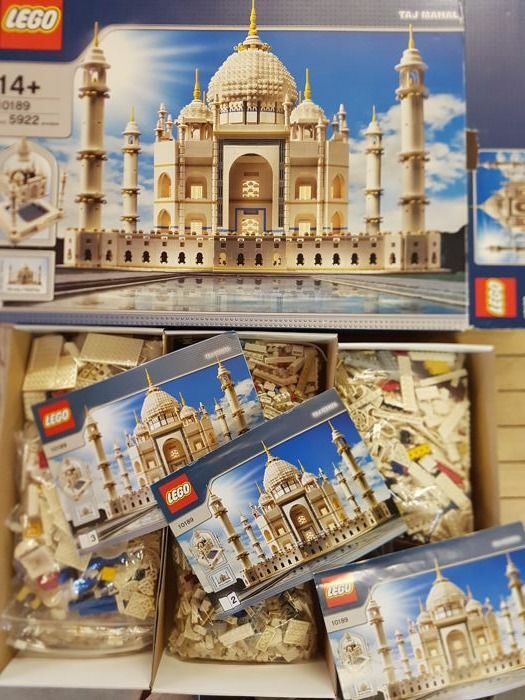 The Taj Mahal (10189) was originally produced in 2008. 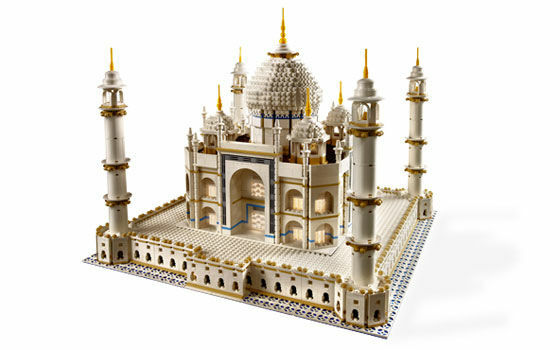 For anyone with oodles of patience, this real-life model of the famous palace can be assembled from 5,922 bricks. The retail price in 2008 was just about 250 euro. However, for anyone who still has the set, complete with all pieces and the original box, you’re now looking at an estimated price of 2,500 euro. The two models featured above sold at the Dutch auction house Catawiki. Interesting in selling your LEGO collections? Here you can read more about how to make the most of it! All of Catawiki’s live auctions can be found on Barnebys.